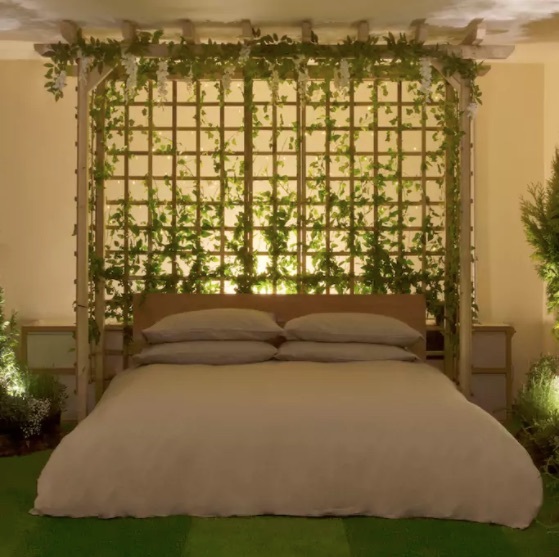 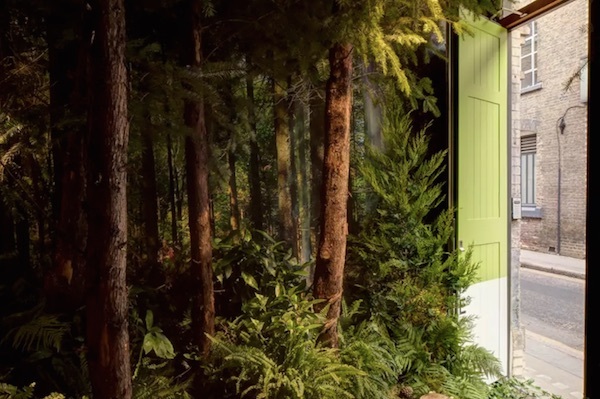 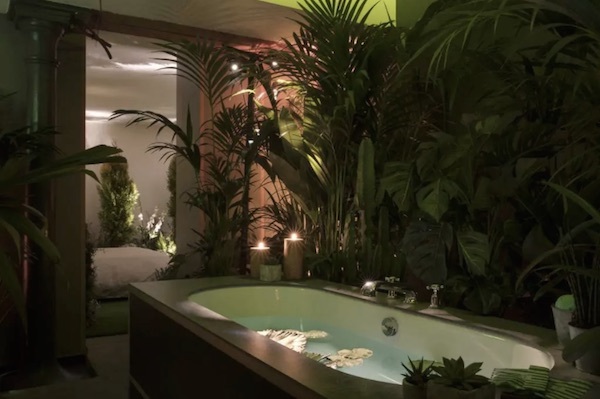 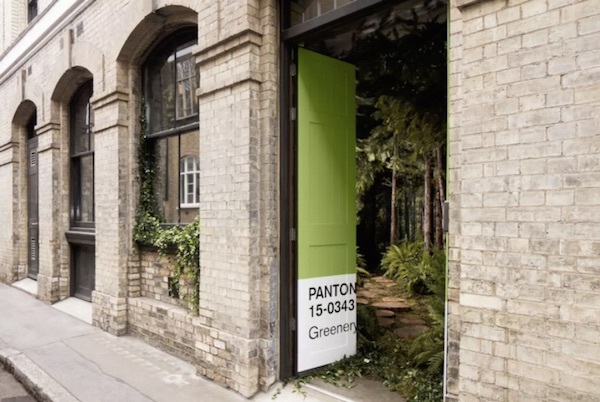 PANTONE collaborated with Airbnb to put up the ‘Outside In House’ for rental on the property leasing site as a tribute to ‘greenery’ Pantone’s color of the year 2017. 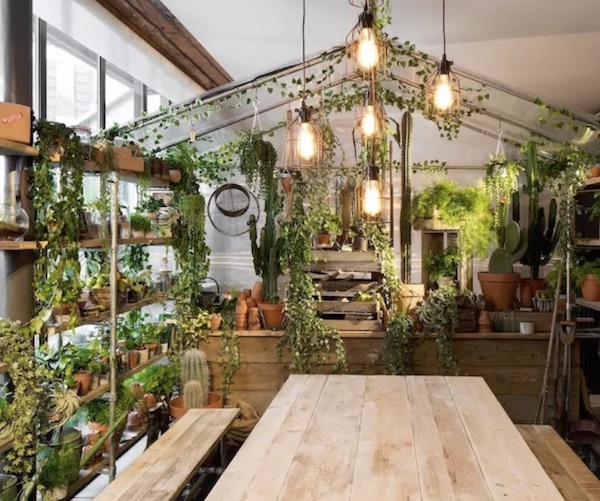 This home in Clerkenwell, London has been transformed into a garden like space with a door painted in green and indicating the Pantone color swatch card in ‘greenery’, the indoor greenhouse doubles as a dining room and a tent for children to sleep in. 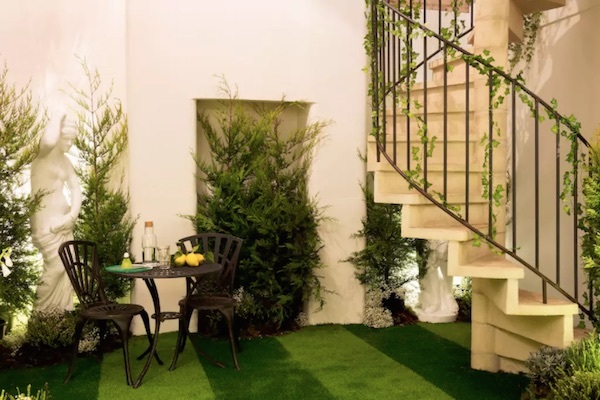 Guests can cut from the herb garden and make their own tea.